KARACHI: The ban on gold import is going to end on Saturday (today), though its purpose of strengthening the rupee could not be achieved as the dollar was traded at record Rs104.70 in the inter-bank market on Friday. The greenback was selling at Rs105 in the open market. 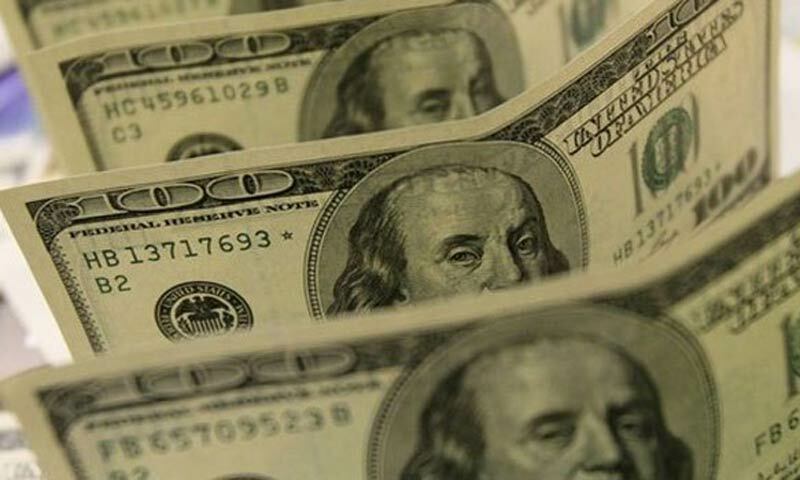 The finance minister, who met banks� heads in Karachi on Thursday and asked to cool down the dollar market, seems to have failed in his attempt to improve the exchange rate regime. Though he assured the bankers and money changers that after deal with the International Monetary Fund (IMF) and higher inflows, the dollar price would come down but a number of bankers disagree with the enthusiasm he showed. The gold import was banned on Jul 31 after sudden disturbance in the open market while the dollar was practically not available which pushed the prices higher widening the price gap between the open and inter-bank market as high as Rs2.5 per dollar. The gold import rose by 100 per cent between February and July which siphoned off dollars from the open market. The rise was the result of increasing duty on gold import by the Indian government which rose to 10 percent. It encourages smuggling gold into India from Pakistan where the duty is almost zero. To provide incentives for the promotion of value-added gold jewellery, the government reduced the duty-free import of the precious metal. However, it decided to facilitate jewellery exporters with duty-free imported gold on the condition that the gold is re-exported after conversion of the gold into jewellery. The ban increased the gold prices in the local market but the impact was not as vast as its import had in the currency market. The gold price increased by 8 per cent to Rs55,300 per tola on Friday. There was a speculation in the banking sector that IMF believes the rupee is still over valued against the US dollar and Rs105 per dollar is close to the Fund�s approach. Bankers said the IMF loan could stop further devaluation of local currency but it cannot bring back the exchange rate as it was a few months ago. Currency dealers in the inter-bank market said the demand remained high throughout the week which kept increasing the dollar price. They said the central bank did not interfere to influence the market which has been a common practice earlier. The dealers said since the SBP�s reserves have fallen sharply during the past year, the bank was not in position to use its reserves to influence the exchange rate. The finance ministry is desperately looking for dollars and has asked foreign banks operating in the country for loans.